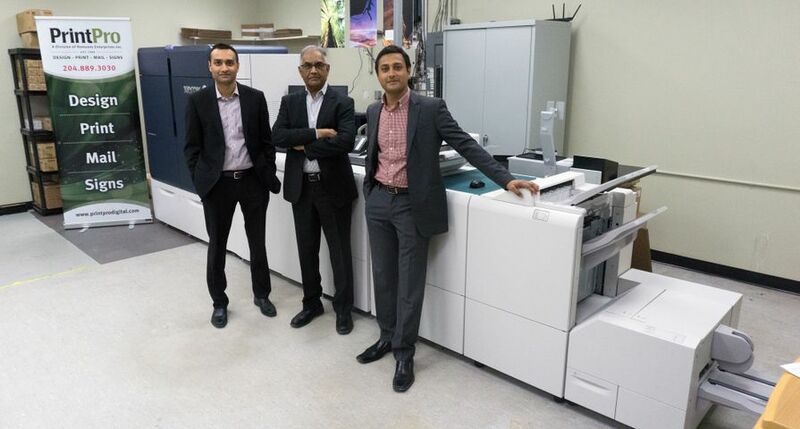 In its annual Summer Pick Awards, Keypoint Intelligence – Buyers Lab has recognized four Xerox printer and multifunction printer (MFP) lines – including three from the newly launched ConnectKey® portfolio – based on their productivity-boosting capabilities. 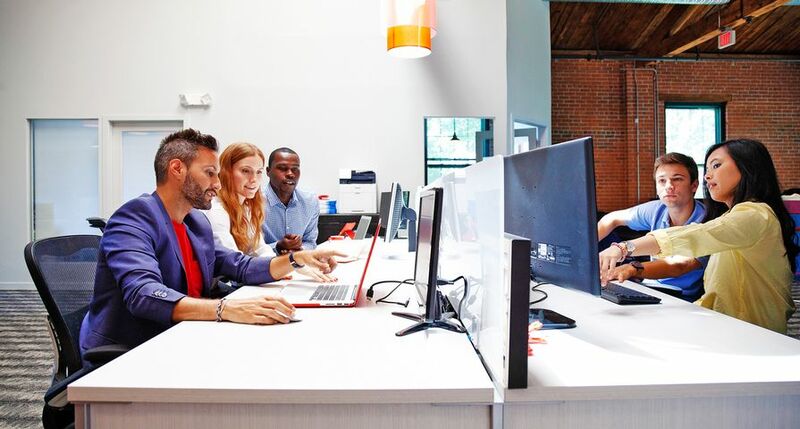 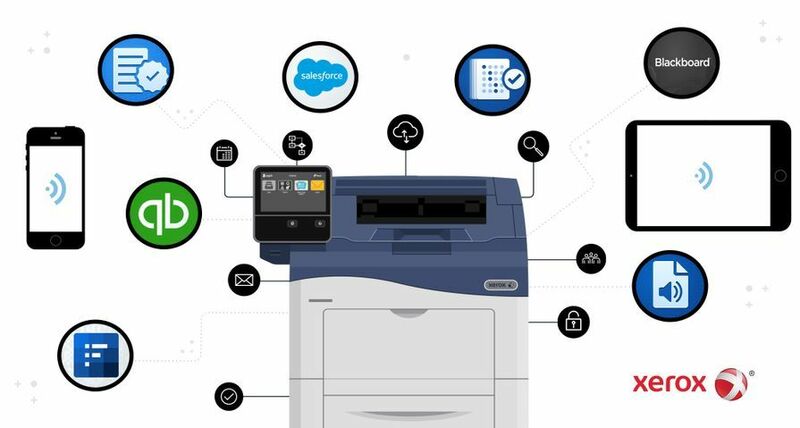 The three winning ConnectKey-enabled devices are members of the new VersaLink family of printers and MFPs, which were designed with smaller workgroups in mind. 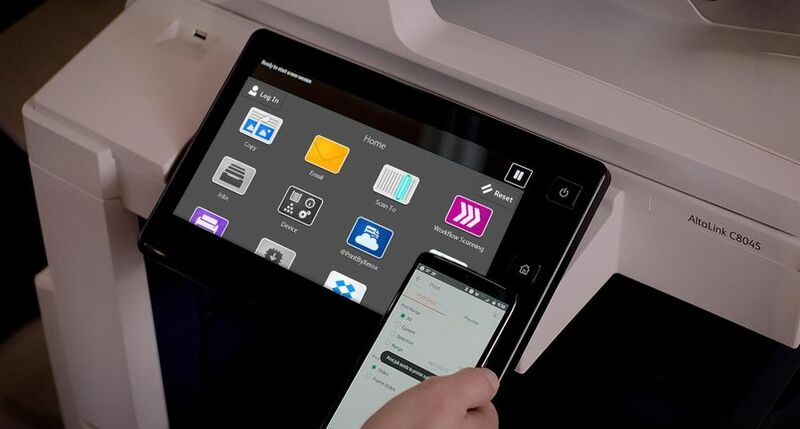 “As a company that understands how the world communicates, connects and works, we’re proud to receive this latest recognition for the way we’re transforming traditional printing devices into smart, connected workplace assistants,” said Tracey Koziol, senior vice president, Workplace Solutions Business Group, Xerox.